Bixby is a city in Tulsa and Wagoner counties in the U.S. state of Oklahoma, and is a suburb of Tulsa. 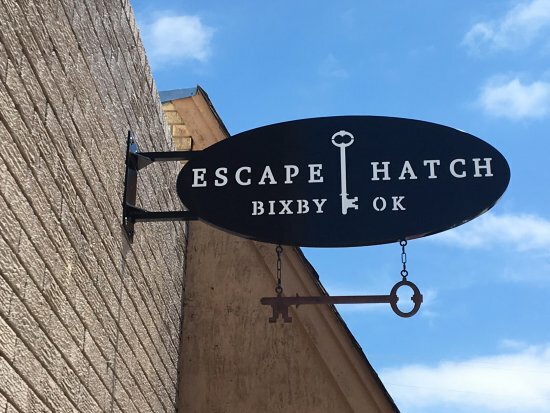 The population was 13,336 at the 2000 census and 20,884 in the 2010 census, an increase of 56.6 percent In 2010, Bixby became the 19th largest city in Oklahoma. It is nicknamed "The Garden Spot of Oklahoma" for its rich agrarian heritage. Though one of the fastest growing communities in Oklahoma, it remains a sod-growing center and a popular location for purchasing fresh vegetables. The per capita income of $36,257 is the highest in the Tulsa Metropolitan area and is more than 50 percent higher than the state average. In 2009, CNN Money.com placed Bixby No. 67 on its list of 100 Best Places to Live.